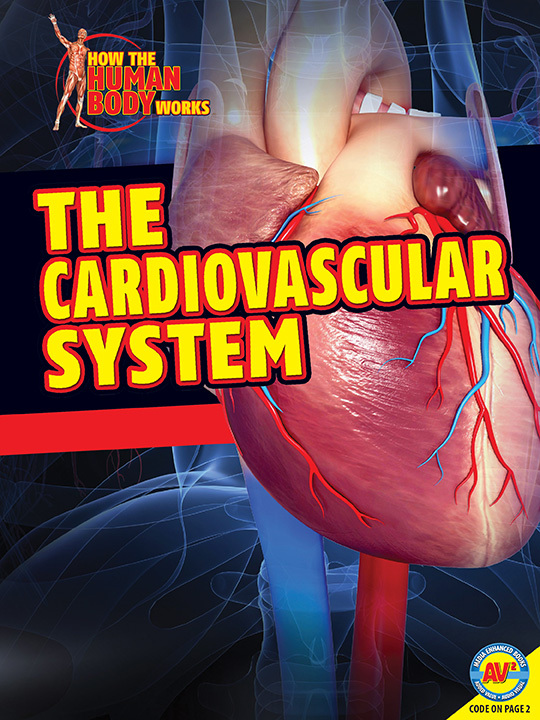 The cardiovascular system is one of the 12 systems that comprise the human body. It is also known as the circulatory system and is responsible for transporting cellular waste products, hormones, nutrients, and oxygen around the body. The cardiovascular system works closely with the body’s other systems to keep us healthy. 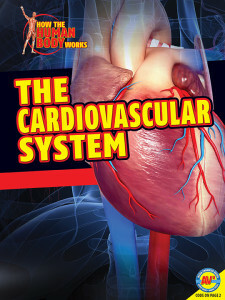 The Cardiovascular System is part of the How the Human Body Works series from Weigl Publishers. This is an AV2 media enhanced book. A unique book code printed on page 2 unlocks multimedia content. This book comes alive with video, audio, weblinks, slide shows, activities, hands-on experiments, and much more.